 Pro Bono Students Canada provides legal services without charge to organizations and individuals in need in Canada. We are the only national law student program in Canada, the only national pro bono program in the country, and the only national pro bono service organization anywhere in the world. PBSC has chapters at all 21 law schools in Canada. Together, our law student volunteers serve communities from coast to coast, working to increase and enhance access to justice by offering high quality, professional legal assistance. PBSC has three key objectives. First, to provide law students with volunteer opportunities to develop their legal skills. Second, we seek to have a positive impact on the legal profession by promoting the value of pro bono service to the next generation of lawyers. And third, we aim to increase access to justice across Canada. Through our two core programs, PBSC seeks to deliver critically important legal services to a range of diverse populations, while engaging students with a variety of interests and from a number of different backgrounds. The Community Placement Program allows chapters to respond directly to needs in their local communities by matching students with legal clinics, public interest groups, government agencies and pro bono lawyers. The Court and Tribunal Program places trained law students in courthouses and tribunals across Canada, including as part of PBSC’s award-winning Family Law Project. Students work with duty counsel and other lawyers to provide free legal information and support to unrepresented litigants and complainants in a variety of legal areas. Want to learn more? Check out our National Office Website! Linette grew up in northern BC and completed a B.A. in History at the University of Northern British Columbia. At UNBC she also received her Teaching English To Speakers of Other Languages (TESOL) certification and participated in a semester abroad in Scotland. Upon her return, Linette had the rewarding opportunity to work as a First Nations Support Worker in her local school district, allowing her to learn about and promote Indigenous issues. Her growing interest and passion for social justice led to her decision to apply for law school. Now entering her second year, Linette is excited about getting involved with Pro Bono Students Canada and the community in Victoria. When she is not planning her next trip abroad, Linette enjoys playing board games, hiking, and curling up with a good book. Sarah Pringle has a B.A. in History and Gender Studies from McGill University, and is in her second year of law school at the University of Victoria. Sarah was exposed to issues surrounding access to justice while developing policy for iHuman Youth Society, researching for a prison justice collective, and volunteering with Solidarity Across Borders. Sarah has also facilitated workshops on gender, sexuality, and consent for university students, produced weekly intersectional feminist content for Dragonroot Media’s radio show, and co-spearheaded a cultural revitalization project with local community members in the Inuit hamlet of Pangnirtung, Nunavut. She spends her downtime walking her beloved dog Scout, reading about culture and politics, and watching science fiction television.